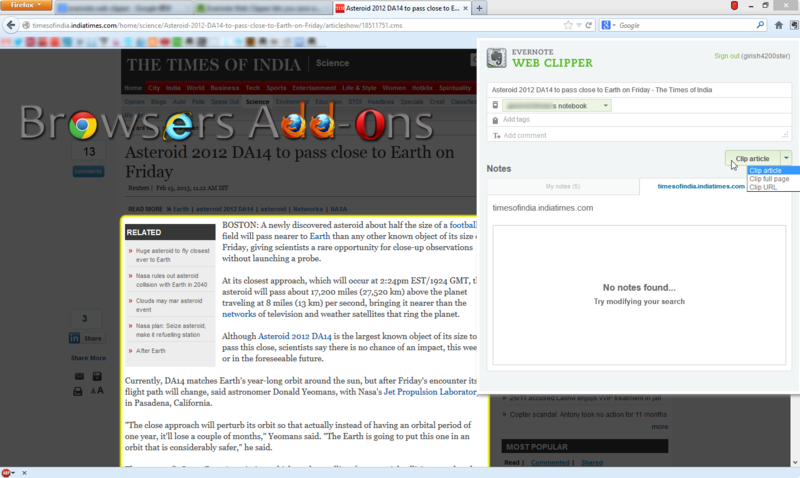 Installing and using Evernote Web Clipper on Mozilla Firefox. Evernote Web Clipper is an add-on for Mozilla Firefox, which lets you save articles, text, links, media and much more with few clicks. Evernote Web Clipper extension is developed by Evernote Corporation, offers online syncing (cloud storage) and backup services. You can enjoy much more features and privileges with Evernote Premium account. 1. 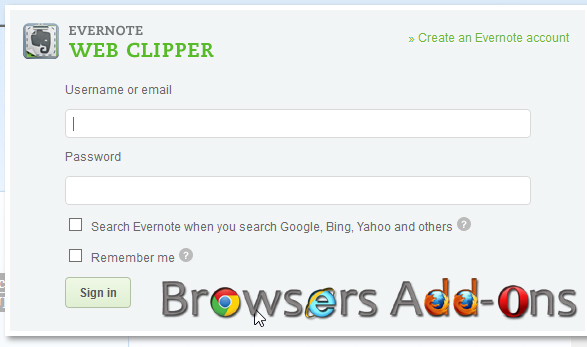 Go to Evernote Web Clipper Mozilla add-on page, or simply click on the above download link and click on “Add to Firefox“. 2. 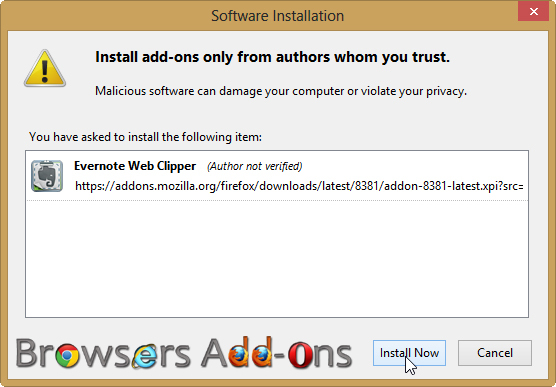 Mozilla Firefox asks user permission for installation of add-on. Click “Allow” to continue installation, leave it to abort. 3. 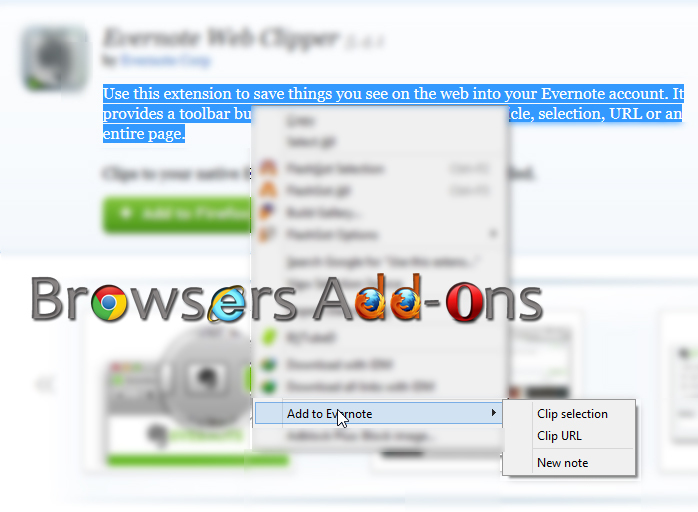 Evernote Web Clipper installation box pops-up. Click “Install” to continue installing add-on, “Cancel” to abort installation. 4. Evernote Web Clipper asks user permission to restart the browser. Restart the browser to activate the add-on. 1. After successful installation, Evernote Logo (Elephant face) appears at the top right of the browser. Click on the logo for the first Sign-In. 2. To save your favorite article,clip or URL, Just stay on that page and click the Evernote Logo situated at top right end of the browser. Evernote automatically detects the page and gives suggestions, that the nice part of it. 3. To review your saved articles, you can make use of Evernote app or website. or press “Alt“, Menu bar pops-up, then go to Tools > Add-ons, or you can simply use shortcut key “Ctrl+Shift+A” to access addon (extension) manger. 2. Now, click on “Disable” to disable the addon temporarily or click “Remove” to remove the addon permanently from the browser. Know the location of the website’s server using Flagfox for Firefox. 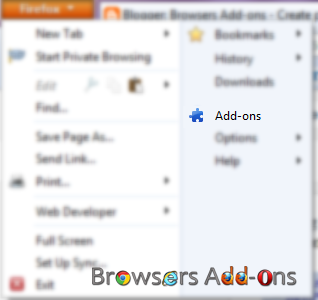 Hide all tabs and restore with one click with Panic Button for Google Chrome. Next story Opera buys Skyfire, a popular Mobile based browser for deep mobile penetration and monetization. Previous story WebRTC brings High Definition communication across Open Browsers. How To: Download Videos from Vimeo in Google Chrome.